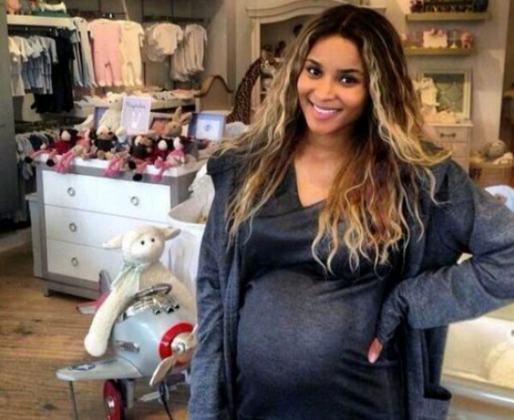 Ciara is officially a mom. Page Six reports that the singer gave birth early yesterday morning Monday May 19th in Los Angeles. The baby is the first for Ciara, who is engaged to rapper Future and expected to marry him in the next few months. Future has three other children from three other women. CONGRATULATIONS!!! !